Raised in Bedford, Bruce Rhodes is a graduate of Virginia Episcopal School and The College of Charleston with a degree in Urban Planning. Bruce is a Certified Residential Real Estate Appraiser and the owner of Rhodes Appraisal Company. For the last seven years, he has specialized in the appraisal of residential properties including single family homes, 2-4 unit multi-family properties, and vacant land. 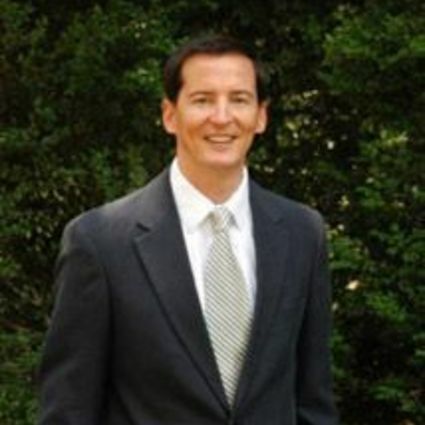 He presently serves on the Lynchburg MLS committee and is a member of First Presbyterian Church. He lives in Lynchburg with his wife and two daughters.